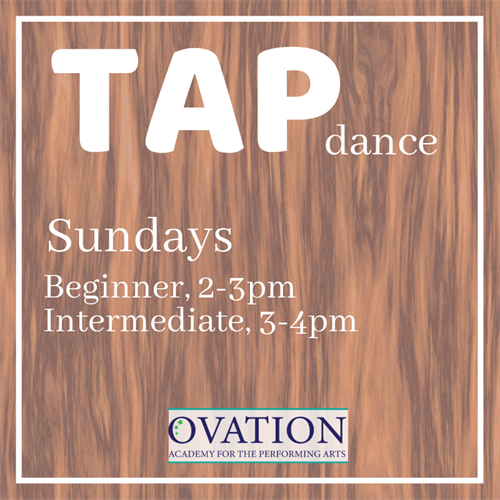 Tap I & Tap II - Nov 11, 2018 - Oak Park-River Forest Chamber of Commerce, IL ? Tap dancing is one of the most prominent styles of dance across decades of musical theater. From the screen to the stage, this exploration of tap dancing is an exciting, interactive way to appreciate the rich history of tap in the United States. Tap dancing is also a great way to release a lot of energy! ?Want to try before you join? No problem, we offer one time drop-in classes.